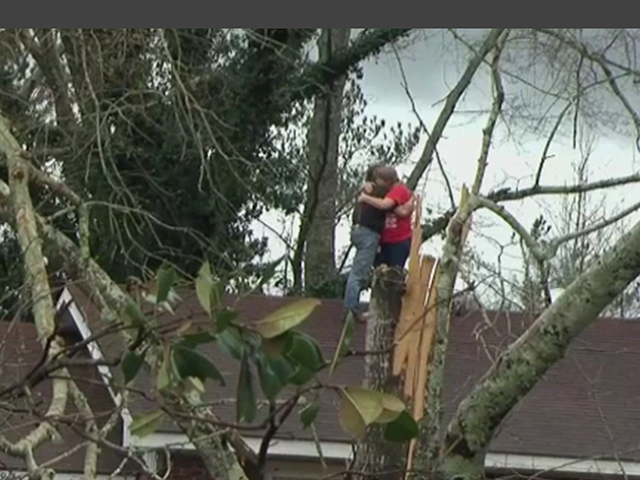 The featured couple of TLC’s Rattled, Ryan and Julia Sadler share their story of a triple miracle. Plus, an archaeological discover 3,000 years in the making. 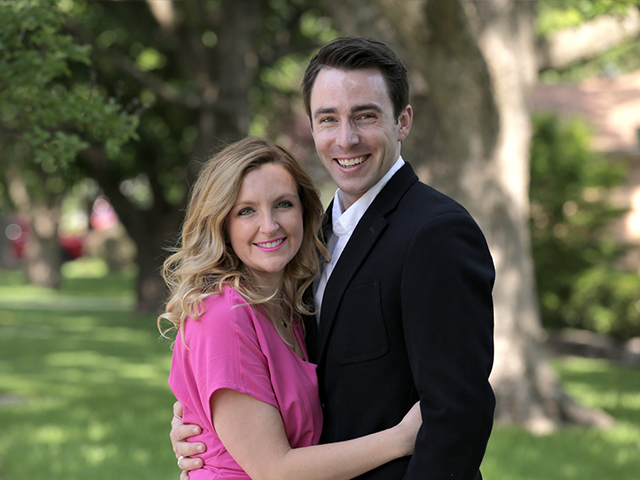 FINDING STRENGTH IN GOD Ryan and Julia were married in 2009 but decided to wait 7 years before trying to have children. In 2015, on New Year’s Eve, Ryan and Julia put together a prayer list including having children. 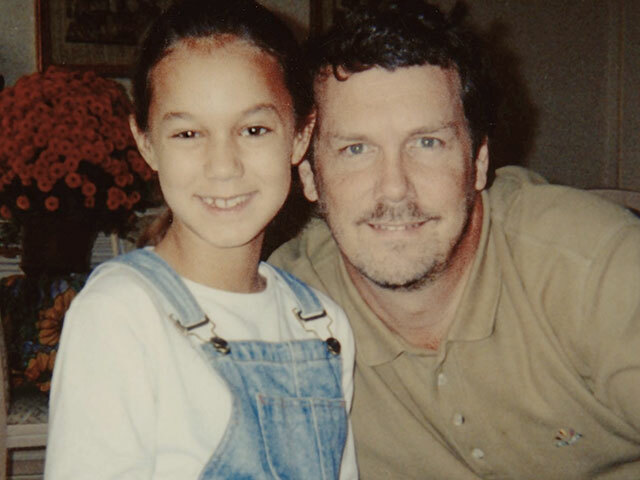 Shooting Victims Tout "Love Your Enemies"
The days and weeks following 9/11 were tenuous times for Americans, especially for people like Ray and his family. His work with the Christian humanitarian organization, World Vision, had brought them to Mauritania, an Islamic Republic on the west coast of Africa. "Mama, Our House Has No Jesus!" Recently 6-year-old Hom-Dang started attending a Sunday School class at a Christian Church near his home in Thailand. There’s a big reason why he keeps coming back: Superbook. 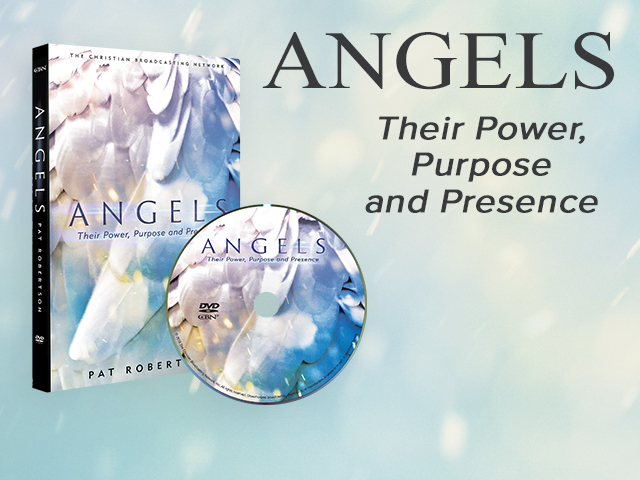 Get this powerful teaching on angels by Pat Robertson. 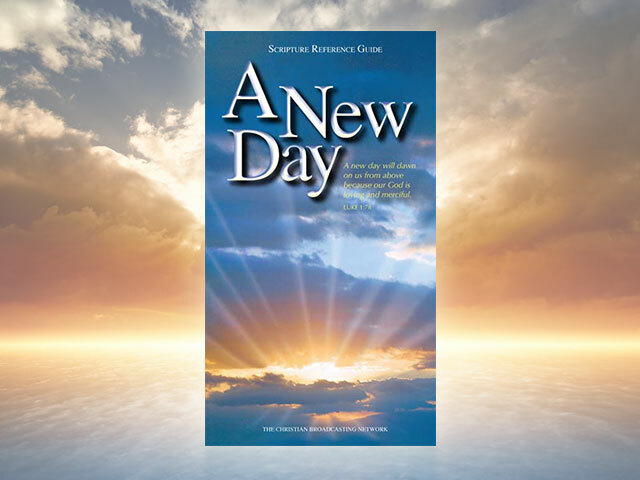 Call (800) 700-7000 to find out how to get your DVD! Easter Bonus Offer From Superbook! 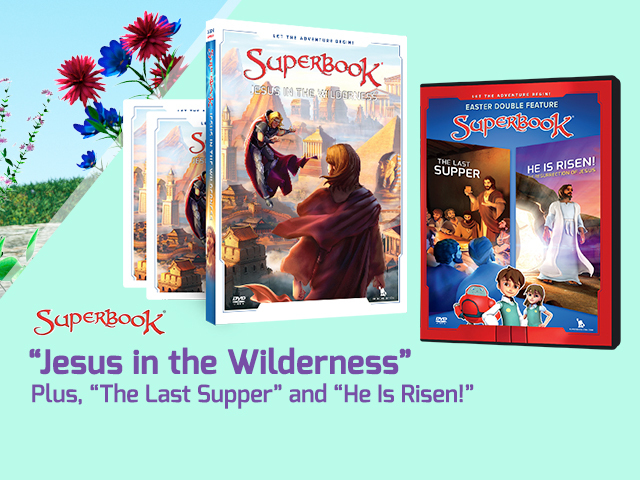 Get the new Superbook release “Jesus in the Wilderness”—plus an Easter double feature bonus DVD! All when you join the Superbook Club! 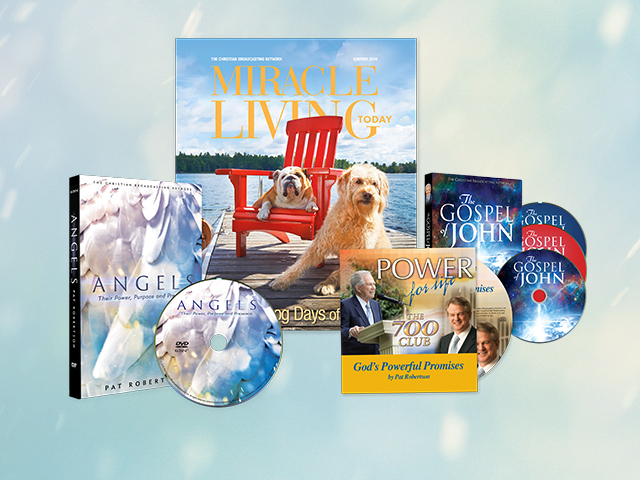 Give using Pledge Express, CBN’s secure electronic giving and receive a powerful teaching every month! 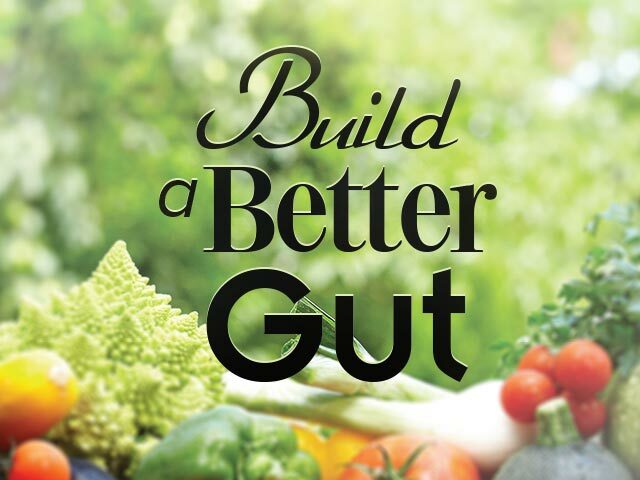 Learn the keys to help you heal your gut, balance bacteria, and keep your body healthy and happy!